Tired of Gudak? Try any of these 5 alternatives! 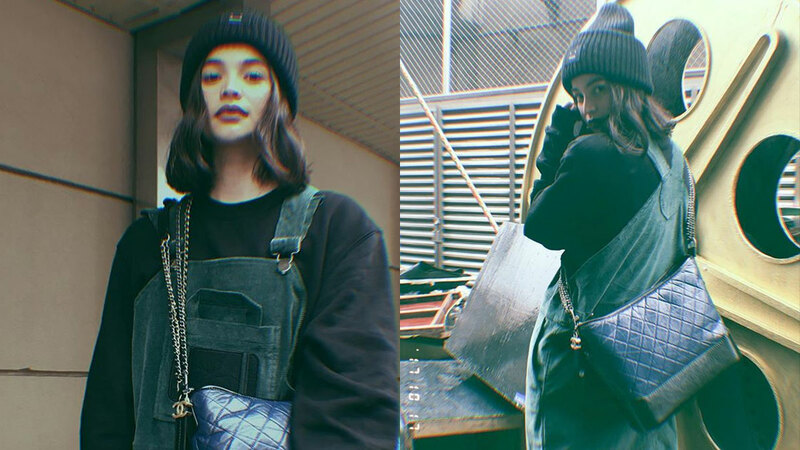 With the resurgence of retro fashion, a lot of things reminiscent of the yesteryears are also resurfacing. Apart from wearing tracksuits and playing vinyl records, you might have noticed how social media's been bringing back analog photography. And since looking for a vintage camera, investing in a dark room, and buying mounds of photo paper and film rolls can be quite tedious (and expensive), we turned to digital technology to help us recreate the same grainy and raw feel in our photos. 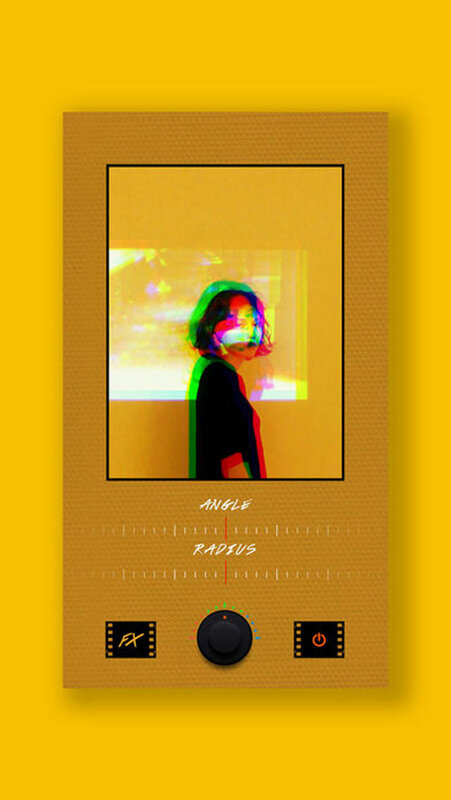 Below, we round up five smartphone emulator apps (apart from Gudak) that will give your snaps the same retro vibe. Filmborn is able to replicate the aesthetic feel of film cameras by slapping on filter presets designed to emulate film stocks from Kodak, Ilford, and Fujifilm. Whether you choose to import photos or make use of its in-app camera, the process is quite straightforward: (1) choose the photo; (2) make additional exposure adjustments; and (3) crop as you like. There’s no need to export the photos as your adjustments are directly saved into your phone gallery. RNI Film is like Filmborn and VSCO combined. Its VSCO elements resonate with RNI Film’s interface while its Filmborn side is akin to its film stock emulation. 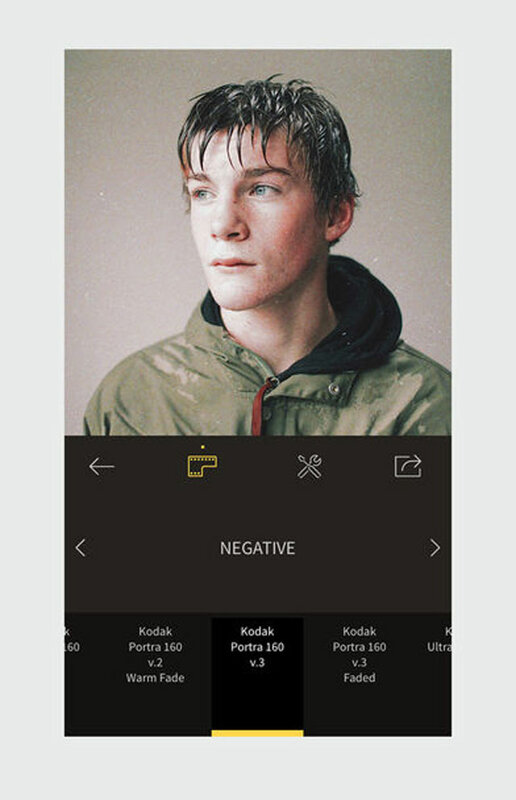 But what sets this app apart is that you have more control over its interface—you can play with the grain feature for a more authentic-looking film photo, despite it being rendered in a digital app. 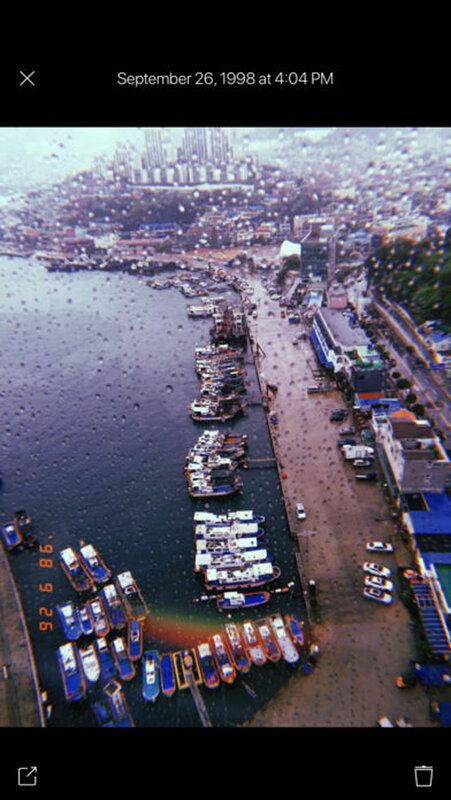 You can describe Huji Cam as an enhanced version of Gudak. It has nearly the same interface, but instead of squinting your eyes into the tiny viewfinder, you can actually tap the screen to see what your phone is zooming in on. 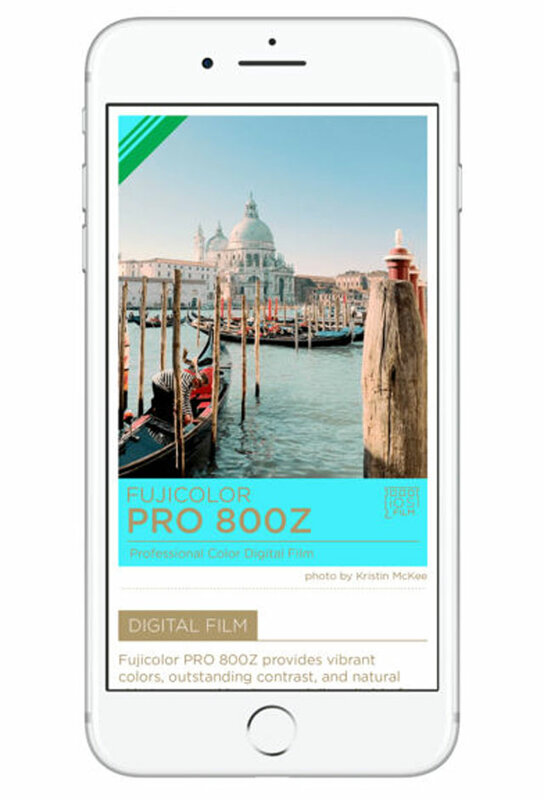 Huji also develops each shot immediately, with the option of adding a date stamp. Like Gudak, it also adds random light flares that beautifully enhance your photos. VHS makes your video look like...well, a VHS. You can now make your videos feel like they've been recorded in the '80s with date stamps and glitchy rendering, coupled with desaturated and slightly faded visuals. Glitch Photo tackles retro photography in a more trippy way. The app lets you play around with your photos, which can then be rendered in high contrast; you have the option to distort them to look 3D and to replicate neon lights.